The Fierwater son with more; more muscle, more performance, and more maternal power, setting Light'em Up apart from the rest. 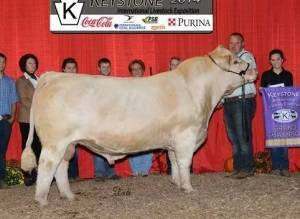 With an adjusted 205 day weight of 1,050 pounds and a first calf crop that has surpassed expectations he is a must use sire this year. 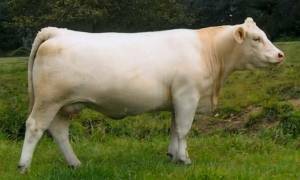 When you add in the fact that his maternal grandam and great grandam were both cow/calf champions at the AIJCA Junior Nationals and his paternal grandam is the infomus Zsa Zsa, the decision really becomes quite simple. 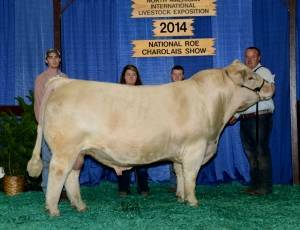 A three time top 10 AICA show bull of the year and now a sire of champions. Use him with confidence.